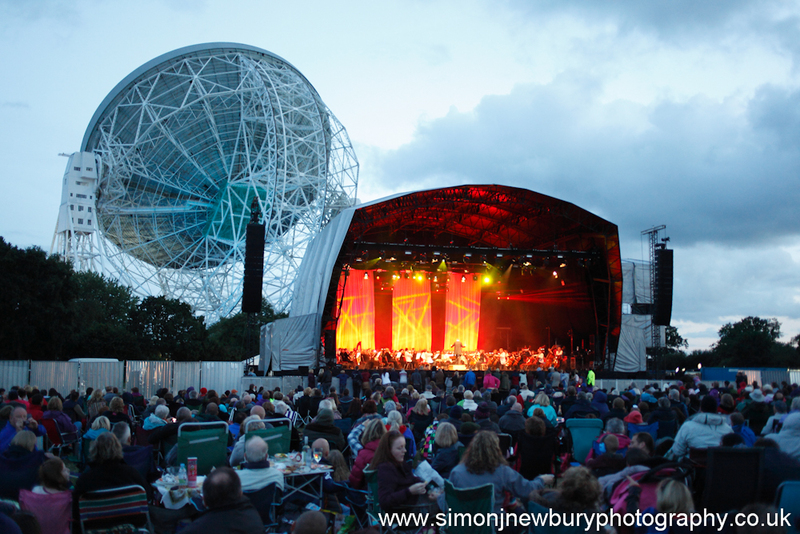 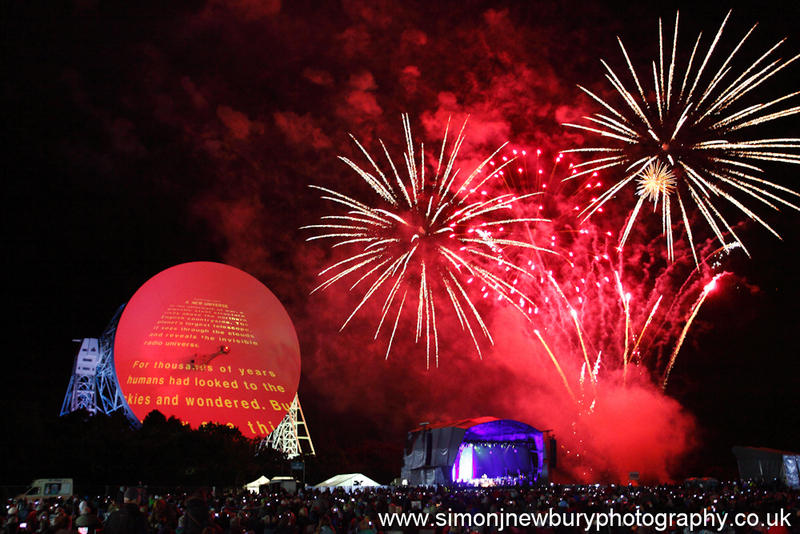 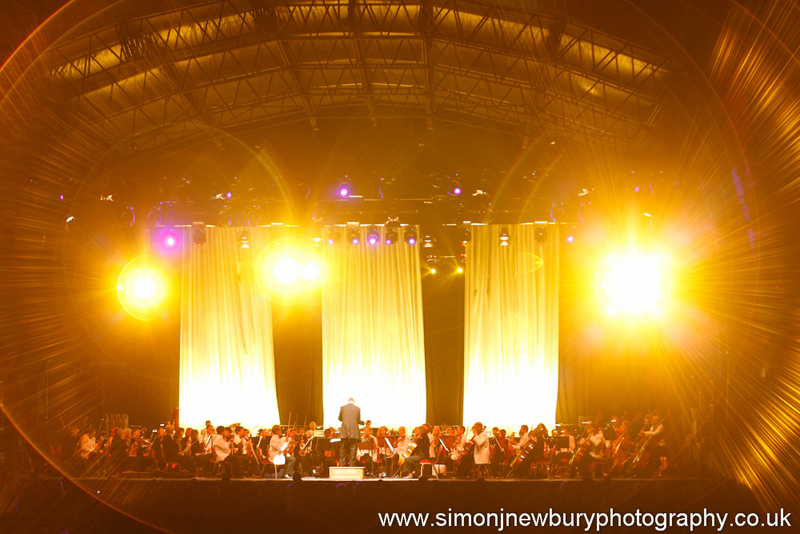 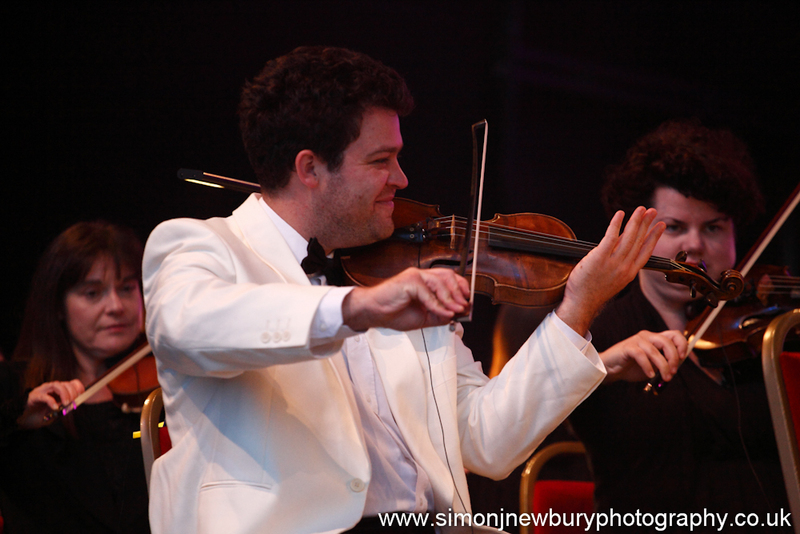 The fourth and final Transmission from Jodrell Bank in Cheshire this year was the wonderful Hallé Orchestra. 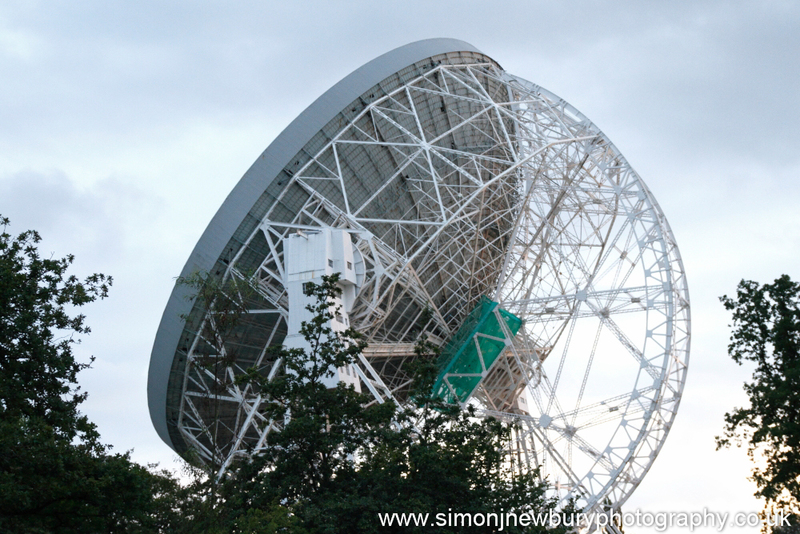 A very different event from the previous transmissions and a different atmosphere. 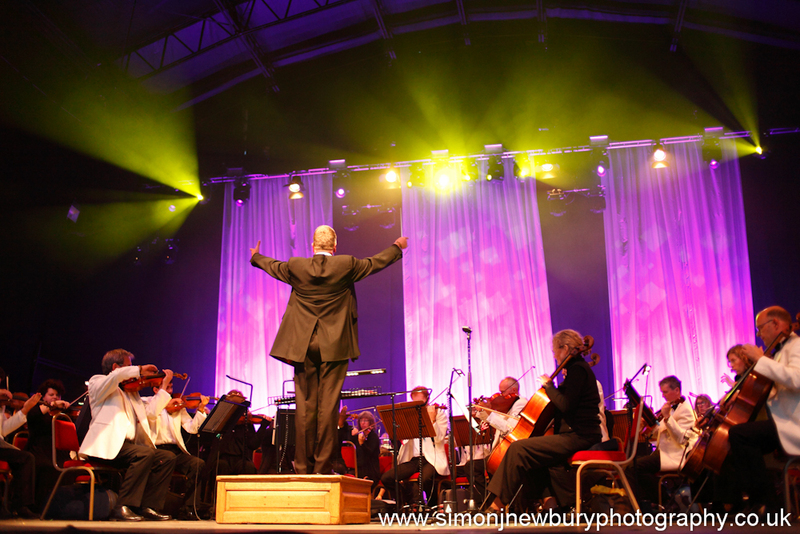 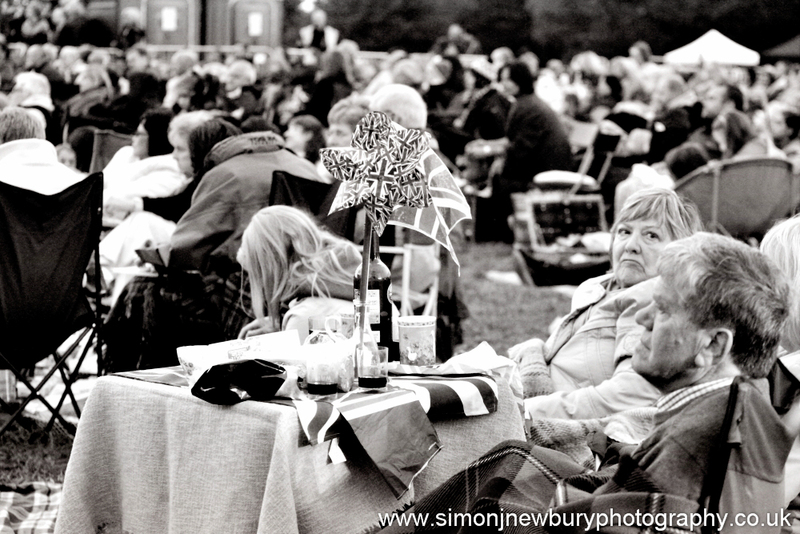 It was a night of proms, picnics and exceptional fireworks! 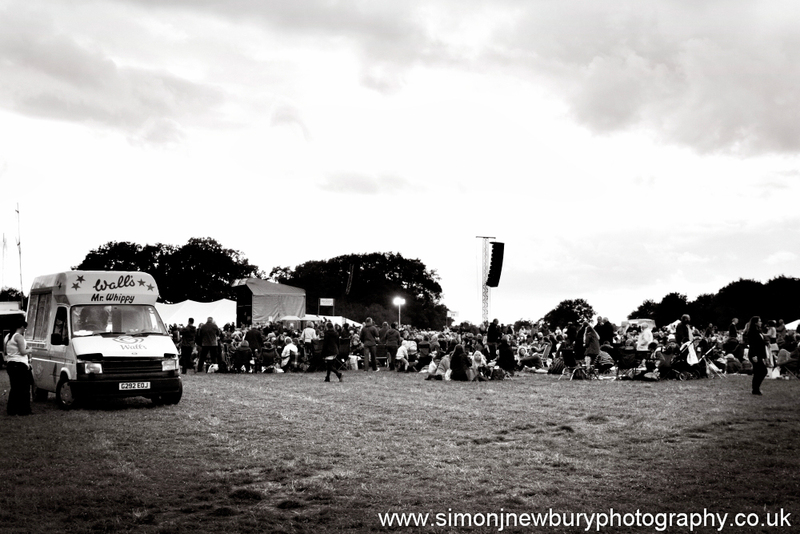 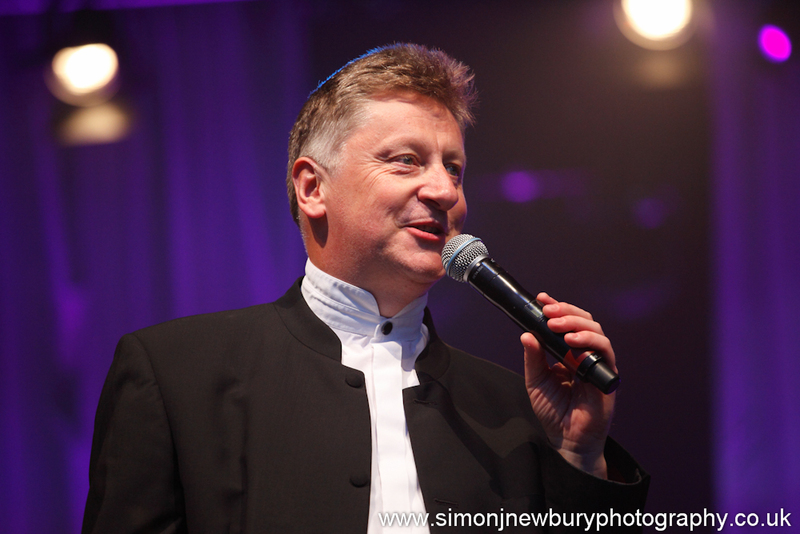 The event was a fantastic way to wind up the festival season after a great summer of music photography for us here at Simon J. Newbury Photography. 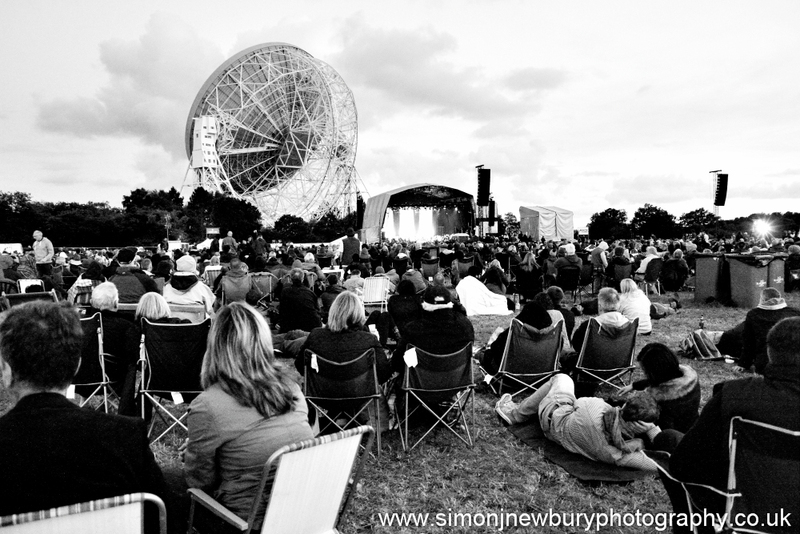 As well as all four Live From Jodrell events we photographed Kendal Calling, The Charlatans at Delamere Forest, The Happy Mondays at Junction 16, Betley, Sandbach Fake Festival as well as Crewe Live and the Nantwich Jazz and Blues Festival!